At MBE we strongly support community projects, from providing support to local charity events at competitive prices to marking important events in our communities history, such as the Titanic 100 commemorations. We understand the importance of tradition while bringing innovation to established events that have run for many years. We have played a central role in a growing number of community events of all sizes from concerts to country shows, working closely with our clients to ensure that their values and traditions are maintained. 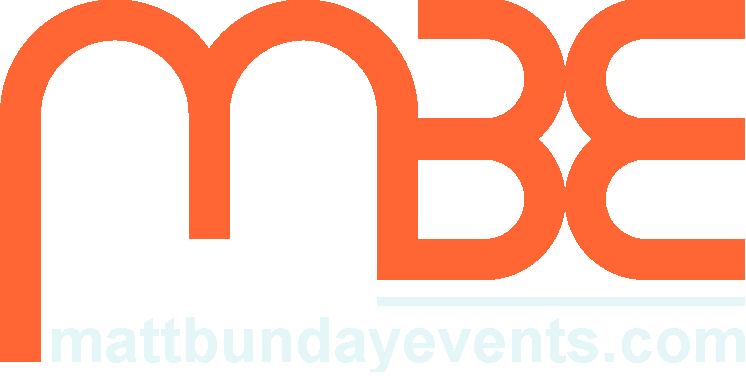 Matt Bunday Events was established in 2011 to provide an Events Management Company experienced in all aspects of the planning and production of events. MBE's personnel are made up of highly skilled industry professionals, who have worked on an extensive range of shows, festivals, and events. With their extensive background and depth of experience backed by a team of specialists, the team at MBE are able to assign the right people with the right expertise and skills to ensure the complete success of your event. After gaining an Honours Degree at the prestigious Royal Central School of Speech and Drama, Matt was rewarded with a prized and sought after internship with English National Opera. 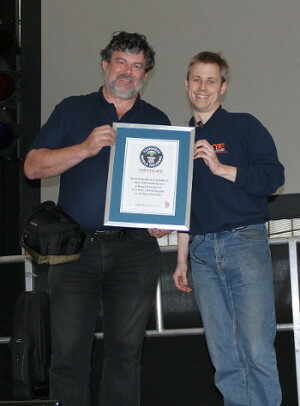 He is now a very experienced production and event manager having worked in the theatre and events industry for many years. After leaving university and before managing MBE, he spent a year in a large producing house in London’s West End, then did several UK tours, and worked in the corporate sector where he stage managed several main stages. Matt has additionally, for the last six years, taught event management at several universities including the University of Surrey and Rose Bruford College' . After 20+ years of managing in health and social care, Tony has brought his skills and experience into MBE to manage the business and support processes, freeing Matt to concentrate on the technical and creative side of event management. Additionally, Tony has taken the lead on several of the events that MBE run, especially the ones involving marquees and temporary structures. He was the show administrator for the Curdridge Country Show for 3 years.